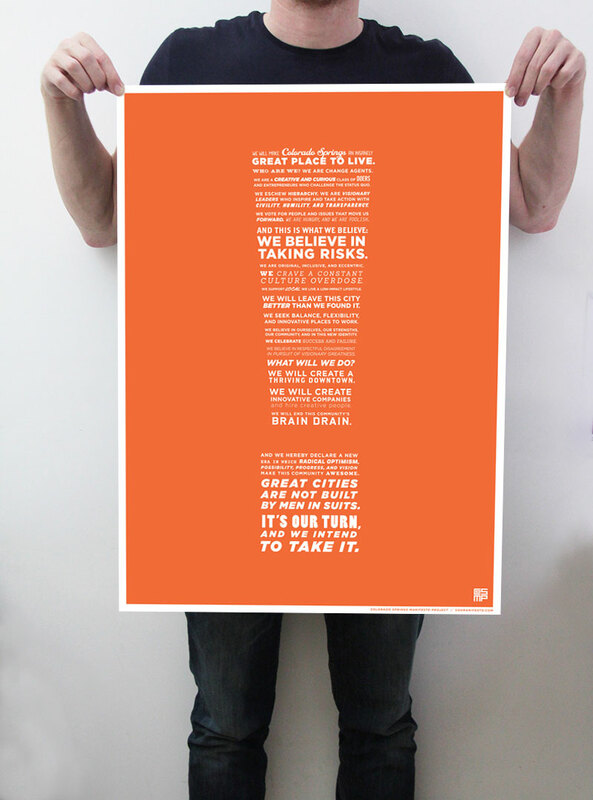 Own the manifesto: 18”x24” posters of the full manifesto are available for $20! Contact cosmanifesto@gmail.com to arrange payment and pick-up. 100 percent of the proceeds from the poster (which is pretty cool art, by the way) will go to expanding the manifesto’s distribution. We’ve paid the designer and the printer. Now we want to get it on the side of buildings, displayed in windows across the city, and in every child’s bedroom.